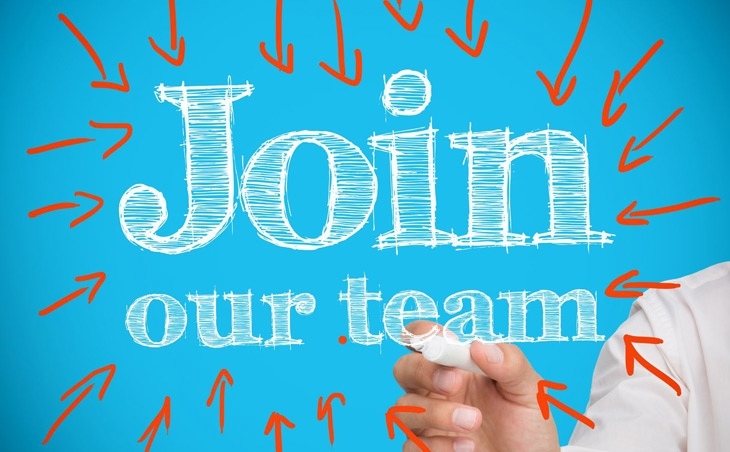 Due to increased performance from our clients and a recent sales drive we are looking for two self motivated people. Are you interested in digital marketing and would love to work for one of the leading specialist digital marketing agencies. 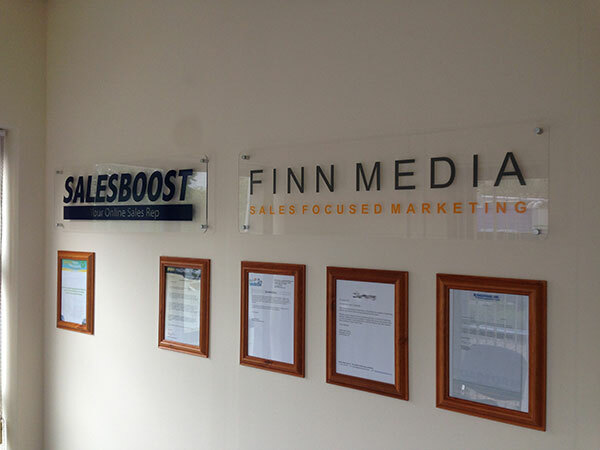 Create and manage deadlines in line with the Finn Media vision and brand values. Experience in delivering online advertising campaigns with a strong ROI. If interested in either of the above roles, please email your C.V and required job related cover letter (Essential) to hello@finnmedia.ie with JH07 in the subject field.